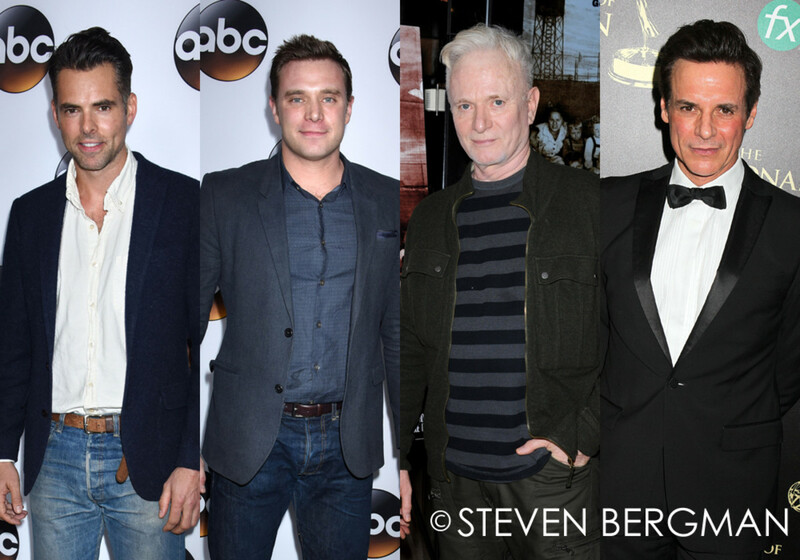 This year&apos;s Daytime Emmy Outstanding Lead Actor category is a battle between General Hospital and. The Young and the Restless. 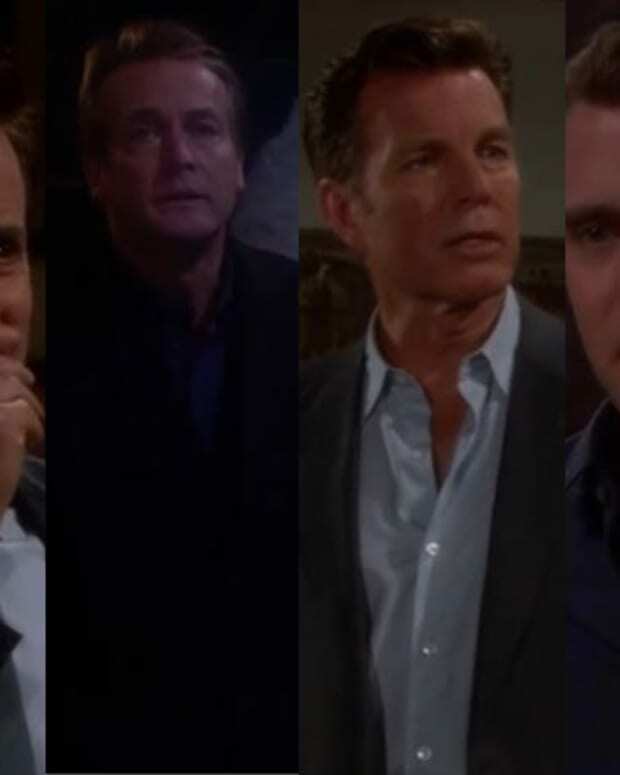 GH is coming out slugging with Anthony Geary and Jason Thompson. 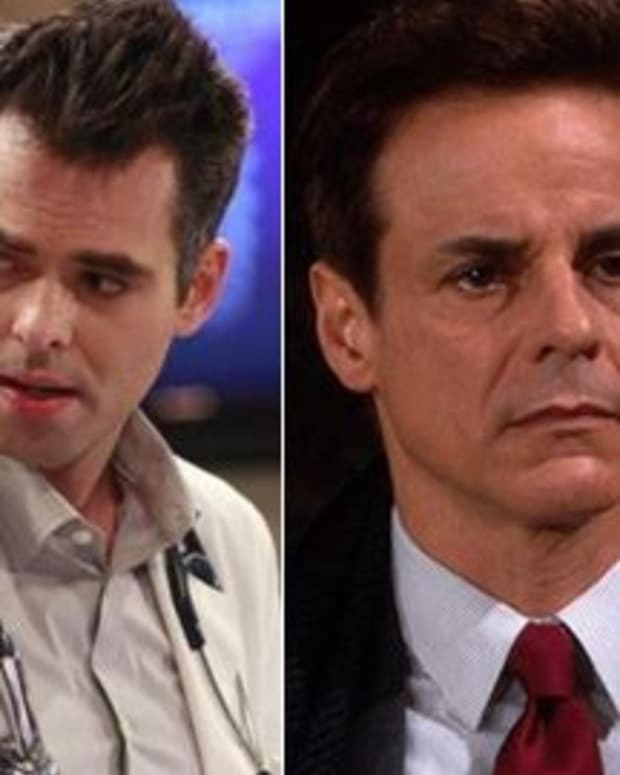 Y&R is hitting back with Christian LeBlanc and former star Billy Miller. But which actor&apos;s reel is the strongest? 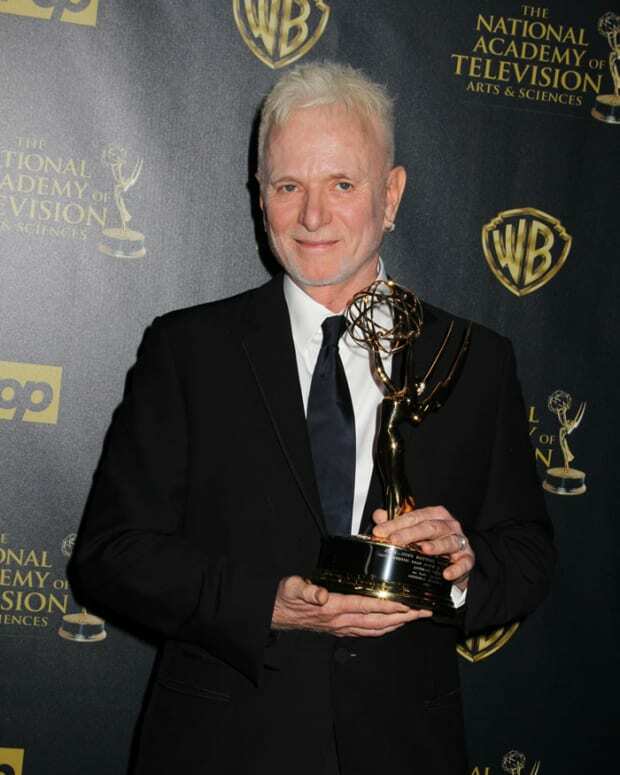 Geary submitted mind-bending, padded cell scenes featuring him playing both Luke Spencer and his alter ego Fluke on GH. LeBlanc put up Michael Baldwin revealing to wife Lauren (Tracey Bregman) he has cancer on Y&R. 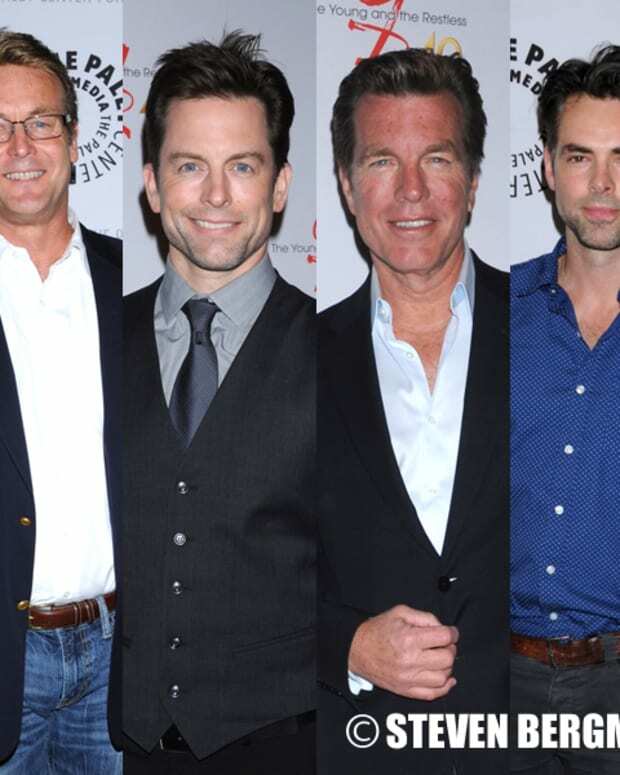 ex- Y&R star Miller submitted Billy Abbott facing off with Adam Newman (Michael Muhney) over Delia&apos;s death. Thompson chose Dr. Patrick Drake confronting Robin (Kimberly McCullough) about a secret that kept her away from their family on GH.